Be-Longing: Travellers Stories, Traveller's Lives. Save Event: Be-Longing: Travellers Stories, Traveller's Lives. Share Be-Longing: Travellers Stories, Traveller's Lives. 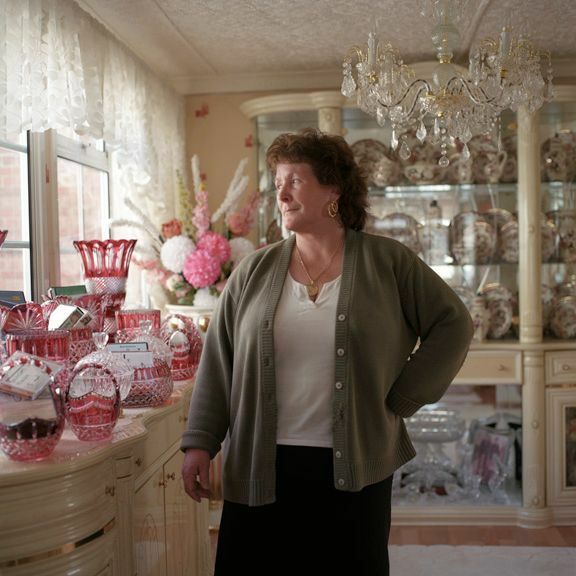 Eva's intimate photographs of traveller communities from the UK and Slovenia are mesmerising. Her sensitive portraits of individuals and family groups, in their home environments and in life affirming situations, show the current situations and concerns of her subjects. Eva has been working with traveller communities for the last two years her most recent project being Pavee Widen (Travellers Talking) a book of photographs and texts made in collaboration with Roma, Irish Travellers and English Gypsies in the London Borough of Southwark and STAG (Southwark Travellers Action Group). With Be-Longing Eva hopes to promote an understanding of traveler communities and counter the unspoken prejudices about such people. She takes her experiences working with these communities further by not only presenting her work but also by inviting dialogue and debate through making public some of the conversations she has been having with the people she has photographed and the people who have supported her research, through workshops, screenings and seminars during the presentation of her work at 198.